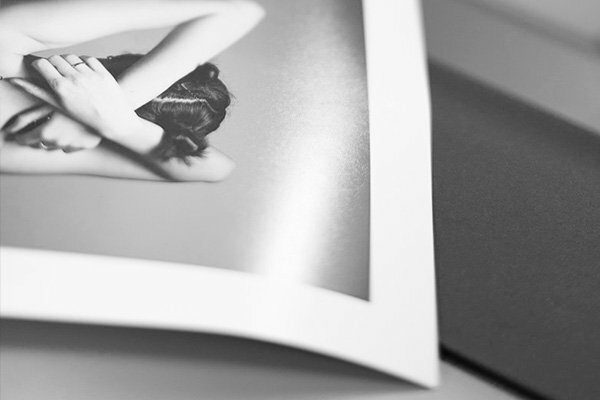 Our specialist Printers are available to meet for all fine art printing. They are passionate, and understand the work and dedication it takes to take a photograph. They are photographers. 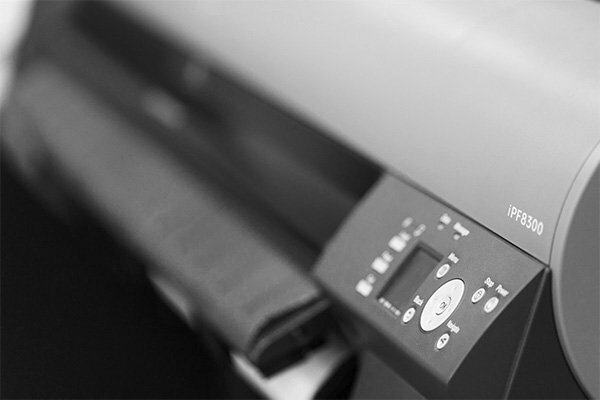 When you meet, in person, via Skype or over the phone, our Printers will talk to you about your image, and ask you about the subject, where you intend to hang the print, or who you intend to give it to and in what format. If it hangs on a wall in your house, it becomes part of your family, telling a story from a time and place; a story about the subject of the photograph, and a story about the photographer. You were there; listening, waiting, and watching the day and scene unfold. You were there choosing your shot, with precision, with care, or simply with a pinch of luck. It’s the story in the image as well as the photographer’s story that makes a photograph beautiful and inspiring. These are all of the things our Printers want to hear. And once you’ve talked through the image, you’ll talk about where it will live and how it will be displayed. Will you give it away? Will you frame it and hang it in your home? Will it find life in an exhibition to be bought by a stranger who also sees its beauty? Then the intricate work begins, where you will see the finest quality paper and our specialist Printers will make recommendations for your print. Should it be printed on silk paper or matt? Should the paper have texture and depth, what will give your photograph its best look and feel? We will talk to you about the paper, about how it feels, smells, renders, how it takes the ink, how the colours pop and how tones look. You will discuss the aesthetic conventions and then you can say ‘forget the aesthetic conventions!’, because it’s all personal. It’s all subjective, and by printing your vision, you will bring the photograph to life. We respect that you’re the photographer, the artist, and this print is another way for you to express yourself.